What does, you may ask? Love. 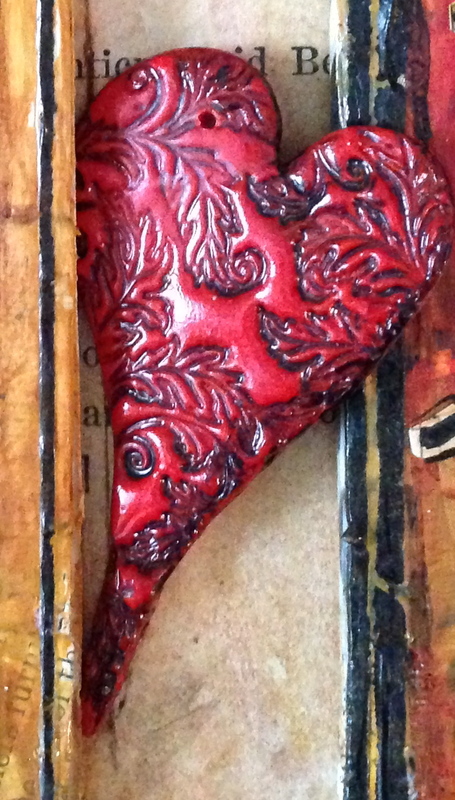 I was saving a beautiful polymer clay heart that my friend Judy Shea gave me last year at an Art is You retreat. I wanted to make something special with it. 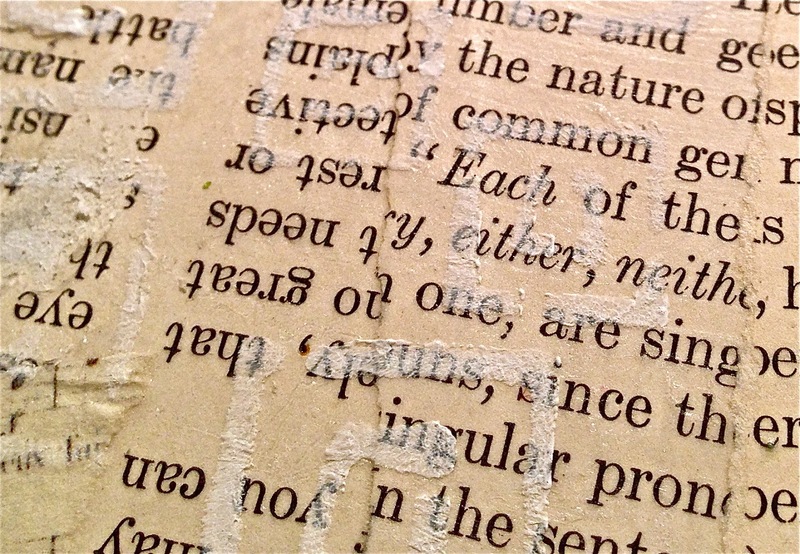 I had an old book that was falling apart. It was too fragile for a journal. So I decided to alter it to be a home for Judy's heart. I used my new doors and windows stencil to trace the opening for a door. 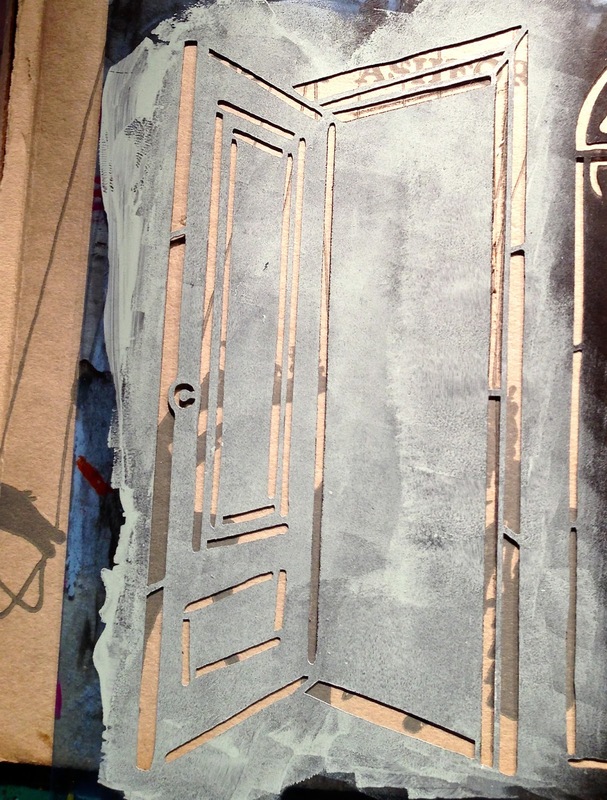 I cut out the opening, and then spread molding paste through the stencil openings to create the door frame. I created a glaze with parts acrylic glazing liquid and a few squirts of orange and magenta fluid acrylics, and dragged the colors around the door with a paint chip to create an uneven surface. 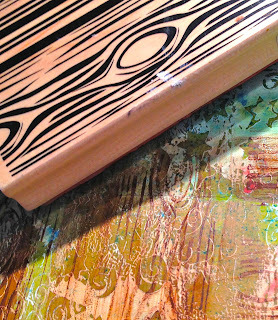 The glaze adhered to the gesso differently than to the book pages, so that the random squares stencil peeked through. 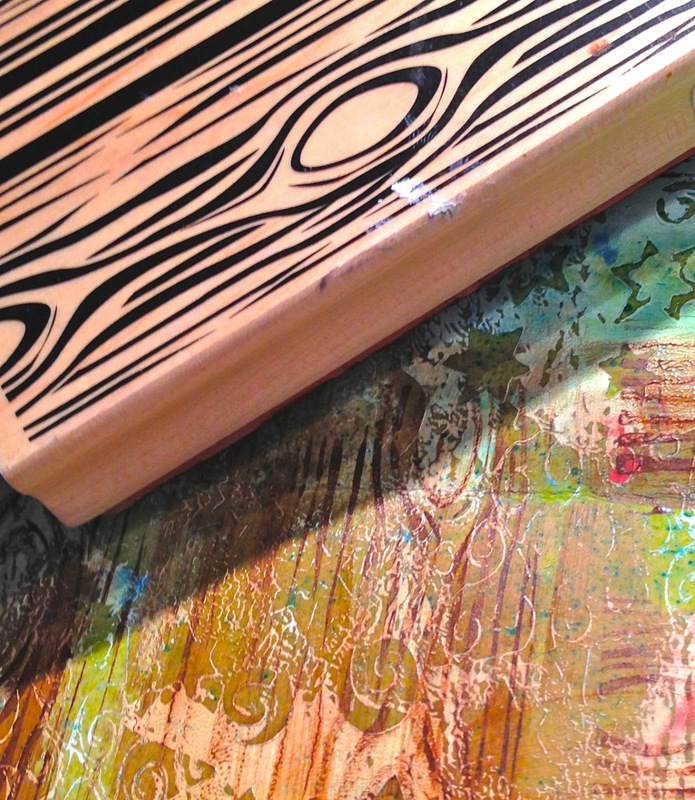 I used a wood grain stamp on a gelli print to created a bark-like texture, and then glazed it with a mix of glazing medium and burnt umber paint. 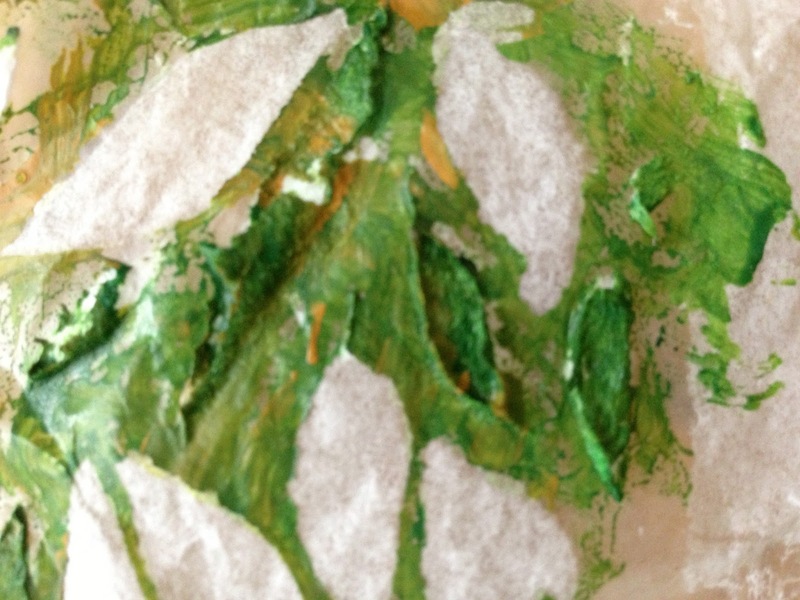 I dragged fiber paste through my cascading leaves stencil on the shiny side of a piece of freezer paper. When it was dry, I painted them with various shades of green paint, and gently pulled them off of the paper. 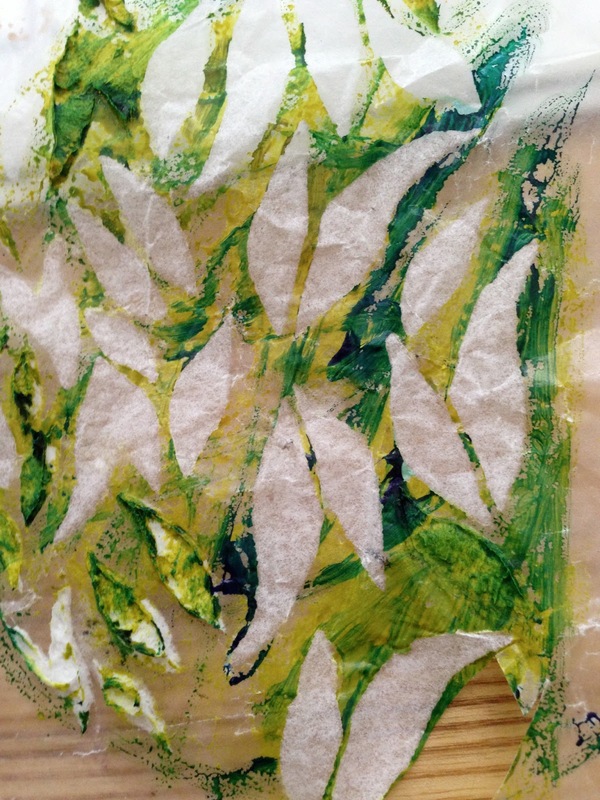 I cut up my gelli print to make a tree trunk and branches, and glued it down with matte medium. I added my fiber paste leaves to make a tree. I added the phrase - "Home is where love begins." Even if someone is poor, or living in challenging circumstances, they will feel whole if they know love. I have seen this first hand in our service work in Guatemala, and even in my husband. He grew up in circumstances that might have made him bitter and angry. But because he always felt loved, he was able to grow into a warm, compassionate man who freely gives love to others. The word up at One Little Word this month is HOME. Look for me there in June -- I'm honored to be guest designing! 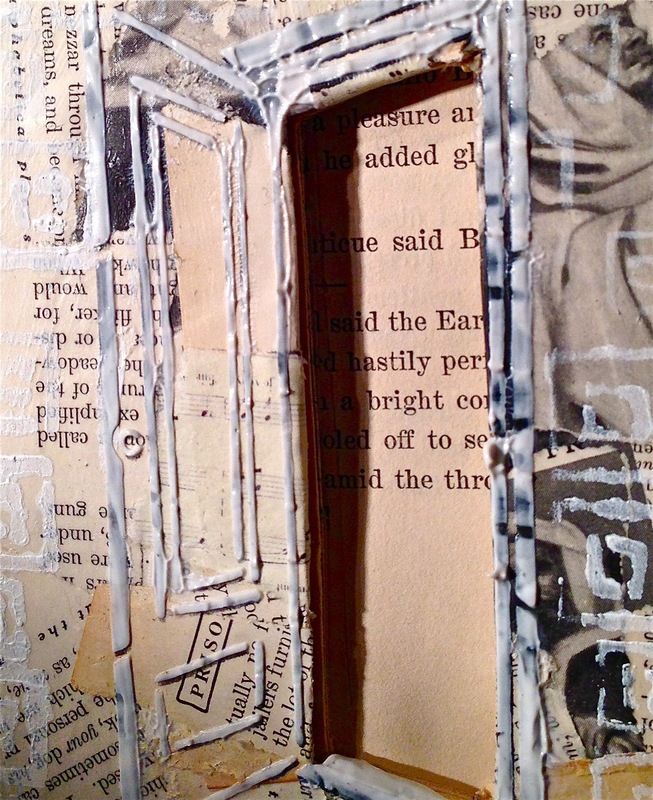 Also, stay tuned for a special stencil test drive on March 28, featuring the doors and windows stencil, and the art of Carolyn Dube, Corrine Gilman, Maria McGuire and Judy Shea! 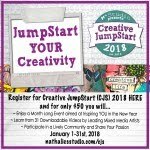 Linking to One Little Word (home), Mandarin Orange Monday, Monday Mantras, Create With Joy, Creative Every Day, Make it on Monday, One Stop Craft Challenge (anything goes), and Paper Issues (crafting with flair). 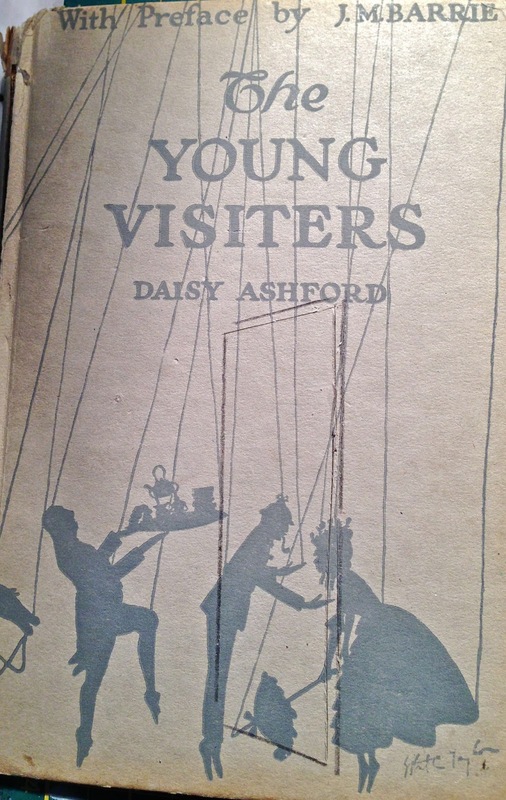 love this stencil & absolutely love this page! Wow! Just beautiful!Love the colors...everything! Words have never been more true!! If we have love we are truly blessed... I have been in both circumstances and love is what matters!! Speaking of love, I LOVE that heart so much....I would have to figure a way to make it into a piece of jewelry!! Beautiful heart and artwork!! Very fitting for a sunday!! Your art is super inspired today! So much love in here! I love what you did with the heart I gave you, Jessica. You made it a home. I can't wait to play with your windows and doors stencil. Thanks for the shout you, too. 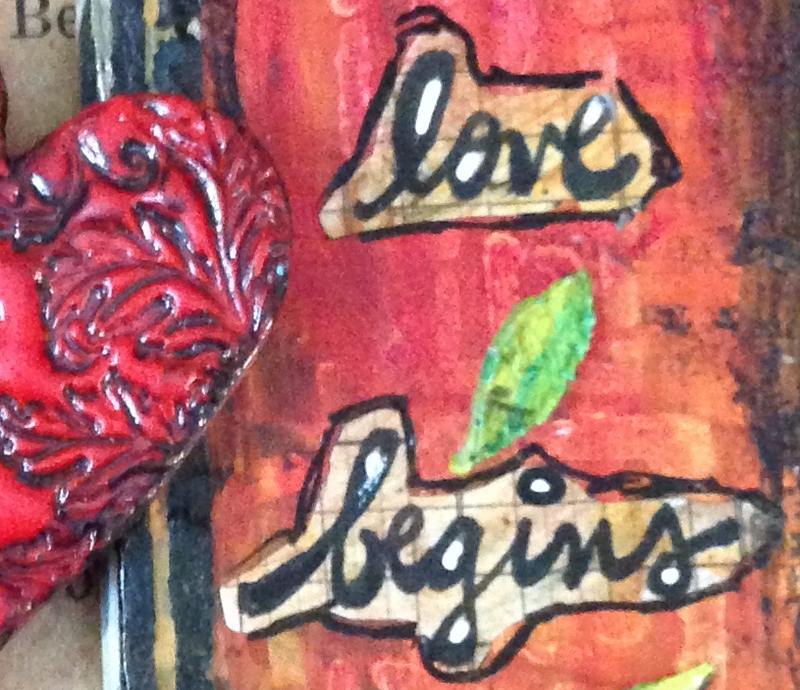 I soooo love what you've done with this gorgeous new stencil and Judy's beautiful heart. This is amazing! 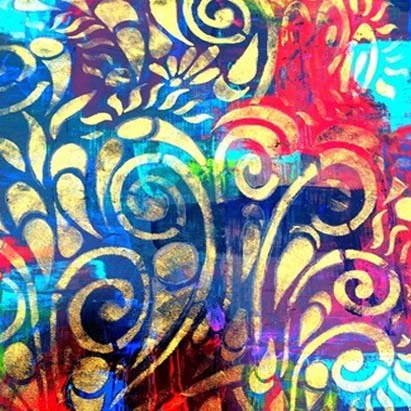 I ordered my stencil last week and can't wait to play with it. 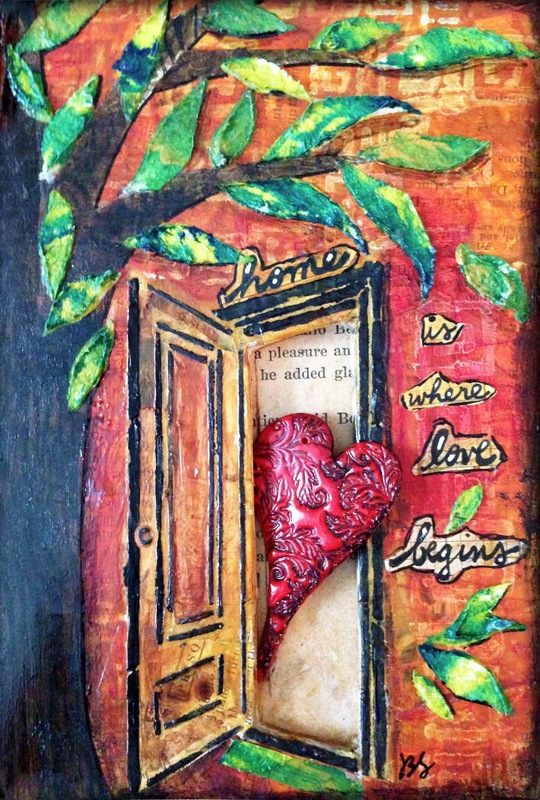 This is a beautiful idea - I love the way you used that book to frame your heart. So inspiring and lovely. really beautiful Jessica!!! It has such wondeful depth and meaning.Great photos! Oh my! you really did make something VERY special with it. I absolutely love it. The door is so amazing too! You are a true artist! Awesome. Love the project! Very inspiring. This is simply stunning Jessica. the artwork is gorgeous! Loved the whole post - the art, description and your story. Fantastic project Jessica, such a beautiful result and a perfect home for your beautiful heart. In my opinion everything does! Parents are the first teachers of everything! This canvas (I think it is a canvas.) is super fabulous! 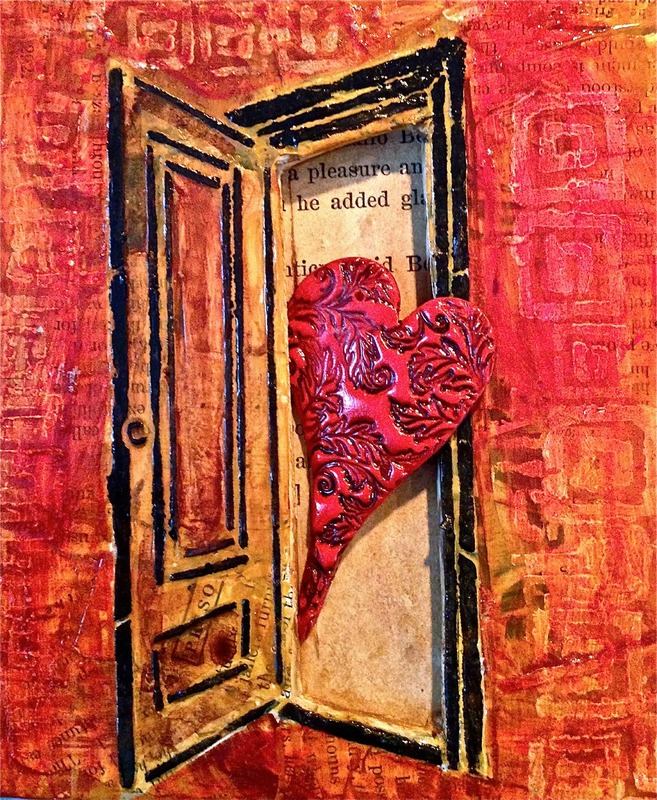 The opening door, the heart leaping forth, the tree, the bold color, the sentiment...ALL FABULOUS!!! 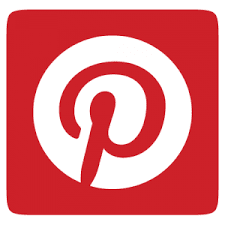 So PINNING! I love love love your work. So inspiration at every post! Beautiful captures. Happy MOM. Hope you could drop by my Orange take. Wonderful post and lovely artwork! Such a great idea with that stencil! Oh gosh this is so very 'heart' warming. No pun intended. It's beautiful and I appreciate your explaining the process! 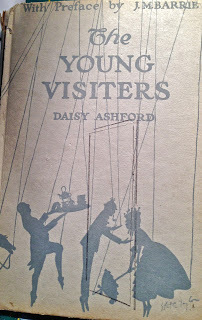 Fantastic page and the stencil is awesome.... love what you did with it!! the texture here is amazing. so cool to see the process. You not only gave the beautiful heart a home but it resulted in an interesting series of artwork. This is an amazing treasure! Love this!!! Thanks for joining us at Make It Monday. This is so pretty. I love the 3-dimensional aspect of it. Stopping by from Mandarin Orange Monday- hope you can stop by.. This door now has new life and I love it! The finish is perfect imperfection. :-) How fun to use the upholstery webbing for the seat. wow this is really lovely! fantastic post. 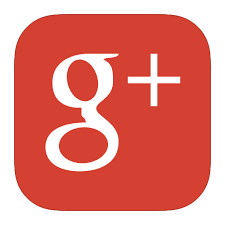 I am getting to see this via Glue-it Tuesday:) Nice to meet you.